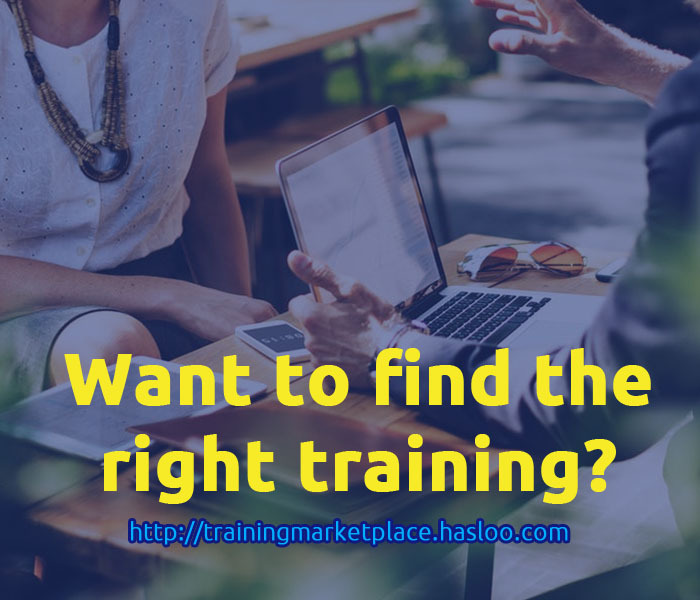 Training and development is a function of human resource management concerned with organizational activity aimed at bettering the performance of individuals and groups in organizational settings. It has been known by several names, including "Human Resource Development", "Human Capital Development" and "Learning and Development". Training and development encompasses three main activities: training, education, and development. Training: This activity is both focused upon, and evaluated against, the job that an individual currently holds. Education: This activity focuses upon the jobs that an individual may potentially hold in the future, and is evaluated against those jobs. Development: This activity focuses upon the activities that the organization employing the individual, or that the individual is part of, may partake in the future, and is almost impossible to evaluate. The "stakeholders" in training and development are categorized into several classes. The sponsors of training and development are senior managers. The clients of training and development are business planners. Line managers are responsible for coaching, resources, and performance. The participants are those who actually undergo the processes. The facilitators are Human Resource Management staff. And the providers are specialists in the field. Each of these groups has its own agenda and motivations, which sometimes conflict with the agendas and motivations of the others. The conflicts that are the best part of career consequences are those that take place between employees and their bosses. The number one reason people leave their jobs is conflict with their bosses. And yet, as author, workplace relationship authority, and executive coach, Dr. John Hoover points out, "Tempting as it is, nobody ever enhanced his or her career by making the boss look stupid." Training an employee to get along well with authority and with people who entertain diverse points of view is one of the best guarantees of long-term success. Talent, knowledge, and skill alone won't compensate for a sour relationship with a superior, peer, or customer. Typical roles in the field include executive and supervisory/management development, new-employee orientation, professional-skills training, technical/job training, customer-service training, sales-and-marketing training, and health-and-safety training. Job titles may include vice-president of organizational effectiveness, training manager or director, management development specialist, blended-learning designer, training-needs analyst, chief learning officer, and individual career-development advisor. Talent development is the process of changing an organization, its employees, its stakeholders, and groups of people within it, using planned and unplanned learning, in order to achieve and maintain a competitive advantage for the organization. Rothwell notes that the name may well be a term in search of a meaning, like so much in management, and suggests that it be thought of as selective attention paid to the top 10% of employees, either by potential or performance. While talent development is reserved for the top management it is becoming increasingly clear that career development is necessary for the retention of any employee, no matter what their level in the company. Research has shown that some type of career path is necessary for job satisfaction and hence job retention. Perhaps organizations need to include this area in their overview of employee satisfaction. The term talent development is becoming increasingly popular in several organizations, as companies are now moving from the traditional term training and development. Talent development encompasses a variety of components such as training, career development, career management, and organizational development, and training and development. It is expected that during the 21st century more companies will begin to use more integrated terms such as talent development.